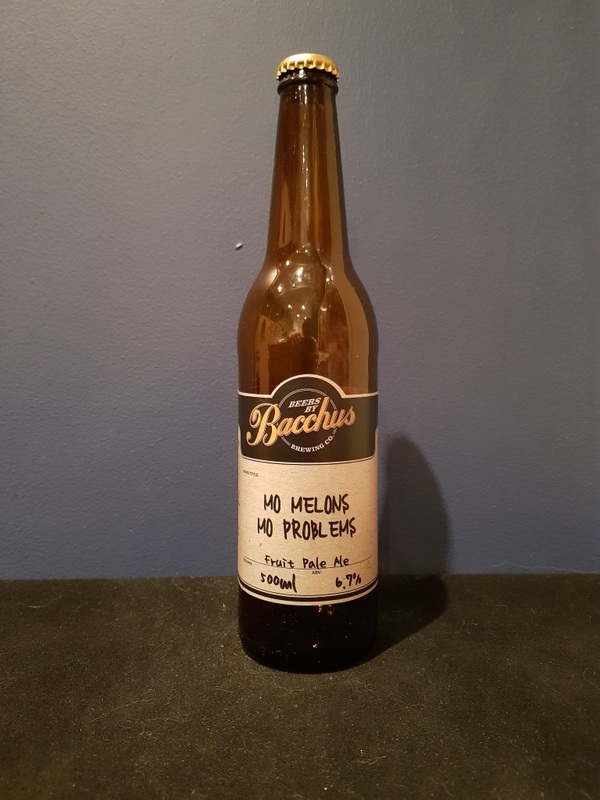 Beer #2634 is a pale ale brewed by Bacchus Brewing in Queensland, Australia. 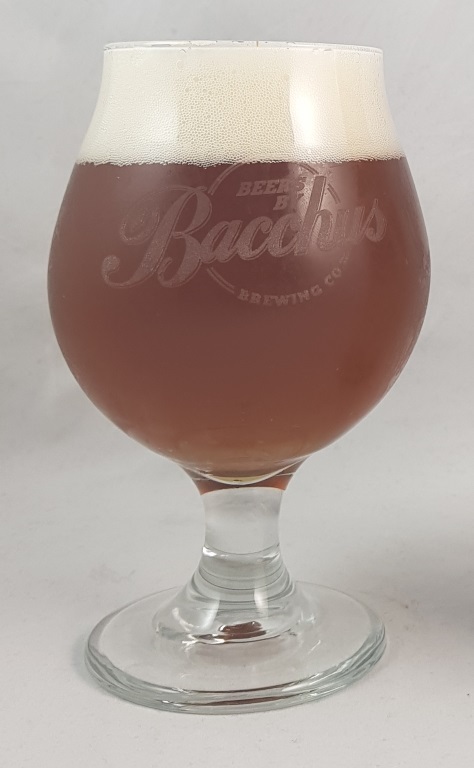 The first of a batch of twelve new beers from the Bacchus brewery in Queensland and my first beer since Saturday night, and it’s certainly a fine way to break the drought. This is a sweet, fruity and very refreshing pale ale, lightly malty but very hoppy and, not surprising given the name, tasting of (mostly) rock melon but also fermented with honeydew melon and watermelon which no doubt add a lot of melonness. The bottle size is 500ML with an alcohol content of 6.70% (containing approximately 2.60 AU / 3.30 UK standard drinks), and it costs $12.00.